A Personal Budget is the fundamental & indispensable constituent of long-term Financial Success of an Individual. A budget can help you optimise your income and wealth in such a way that you can achieve your long-term financial goals while having enough to spend for today's needs and wants. It helps you gain control over your money, instead of being controlled by the lack of it. There are many budgeting tools like an excel template, mobile applications and Desktop applications, which can help in setting up a personal budget and track expenses regularly. I have created a simple and efficient Budgeting Template in excel to help you take control of your finances. Click here to download the Budget Planner Template 2018. If you prefer using a smartphone app, you can use the HomeBudget app. Choose the tool you are most comfortable with; you can even start with a pen, paper and calculator; if you don't want to use an app or an excel template. The following steps can help you create an effective budget and take control of your finances. The biggest mistake most of us do is that we pay bills, expenses, loans and everything else before we pay ourselves. When all bills and expenses are paid, there is very little or nothing left to pay ourselves. Who you think is wealthy? John, Smith or Harry? Harry is most likely to lead a happy and fulfilled life while being able to save for his retirement, pay off his mortgage, and afford to give for charity from his income, thanks to a robust budget he follows. Exercise : Download and use this template to prepare a similar statement of income and expenses for your self and compare with John, Smith and Harry to determine where you stand. The most common advice shared in almost all financial self-help books, like Rich Dad Poor Dad & The Richest Man in Babylon is to pay ourselves first. 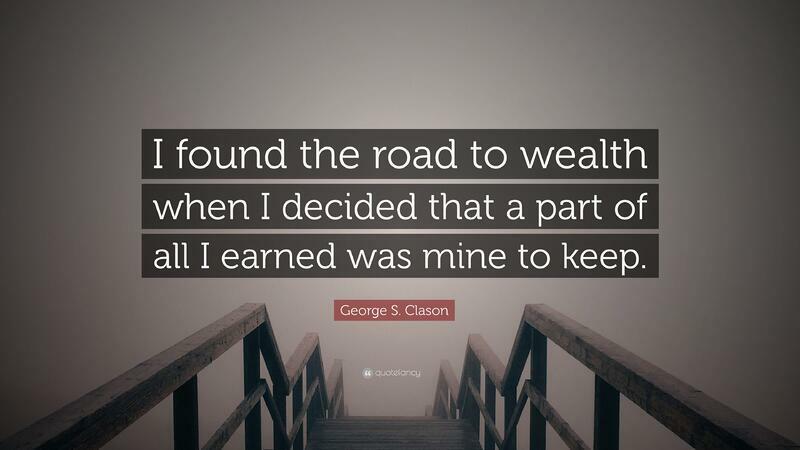 George Clason states that paying yourself first is a cure for a lean purse! Determine a certain percentage of your income ( 10% of your income is highly recommended) and set up an auto debit into a SIP/Investment/Savings plan. When I say, monthly income, add only the regular and recurring income. Only include actual income, do not consider income you are likely to receive or notional income. For best results, add your last 12 months actual income from your bank account and take the average figure as your planned income. Needs - Are expenses which you cannot live without and are usually fixed like; Rent, School Fees, School transportation etc... They can also be variable like Food/Groceries, Utilities, Laundry, Fuel & maintenance. Splurge - These are luxury expenses like fine dining, expensive holidays, impulsive shopping, frequent upgrade of phones, electronics, furniture and cars. Classifying your expenses in separate buckets gives you a perspective, making it easy to prioritise the important from the rest. The Free Budget Planner Template 2018 helps you classify your expenses in the above format. Click here to download it. Make a list of all the payments you make on credit card(s), personal loan, car loan, mortgage, student loan and hand loans. Organise the list in the order of highest interest to lowest interest. For Example Credit cards always come first, as they are likely to charge the highest interest, followed by personal loan, mortgage, car loan and other loans. Knowing how much goes in repayments is the first step towards Debt Elimination. It helps you pay for your wants like the annual vacation, purchase of gadgets & furniture, saving for buying jewellery or buying a car guilt free and debt free. You can also save to Splurge once in a while, for what is the point of earning and saving if you do not allow your self a few luxuries. In addition to retirement savings, you may also set aside money for buying a property, Children’s education, Marriage, Starting a business or immigrating to another country. Allocate at least 1.00% of your income to your favourite charity. Furthermore, save for your retirement and other important financial goals. 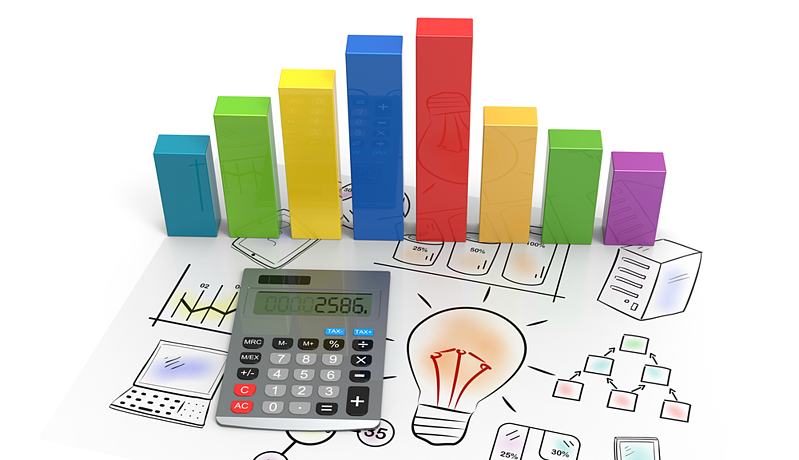 Initially, your budget may be near or entirely far from an ideal budget, and that is ok. If you stay focused and disciplined, you can get there. Your first goal should be to reduce Bills, expenses and repayments to 80% of your total income, allowing 20% for the long-term and short-term savings. If your expenses and loan repayments are more than 80% of your earnings, then you have a severe cost-cutting exercise to undertake. Likewise, a vacation or the new dress for your office party are wants and not needs. Revisit all your expenses. Focus on the wants and splurge, that is where you can save the most. Involve your family members and identify expenses, which can be avoided or trimmed. Reduce your wants and if possible put them off for a few months. Learn to say no to yourself and your family on Splurge items, till your budget is streamlined. Look out for cheaper alternatives to address your needs. Choose one of the following debt elimination strategies to get rid of debt at the earliest. Consider debt consolidation to make the repayments more affordable. Keep reviewing your budget every month, and in a few months, you will notice the pattern of your spending. This insight can help you prioritise your expenses and further refine your budget. In the next post, we will discuss "How to keep your budget on track". Click here to read the post. Infographic - 4 easy New Year resolutions to boost your finances in 2019. Click here to view the detailed post. Investment lessons from the story a deaf frog!